Rest easy! And don’t worry about unwelcome guests in your mattress thanks to the Sanitized® hygiene function. King Koil started in America in 1898 and today can be found in more than 80 countries around the world. 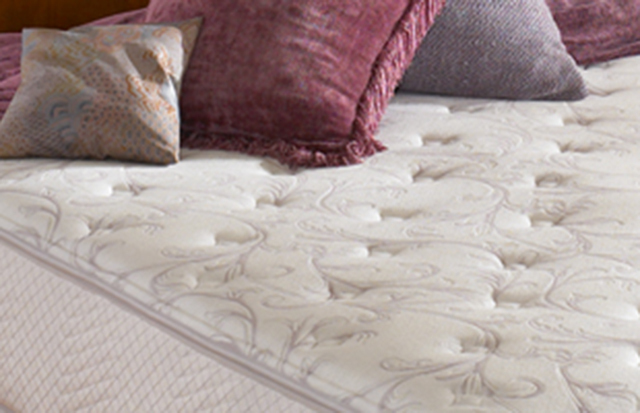 They strive to enhance quality of life through better sleep, one mattress at a time.